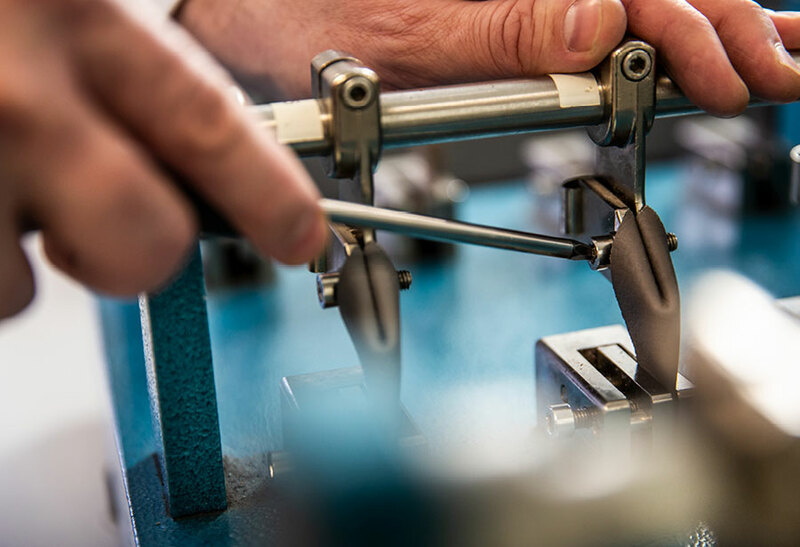 Established in 1840, Muirhead is a UK-based family business that is widely recognised as a global leader in the responsible manufacturing of high performance leather. We are, surprisingly, unusual in the leather industry in that we actually tan our own leather. 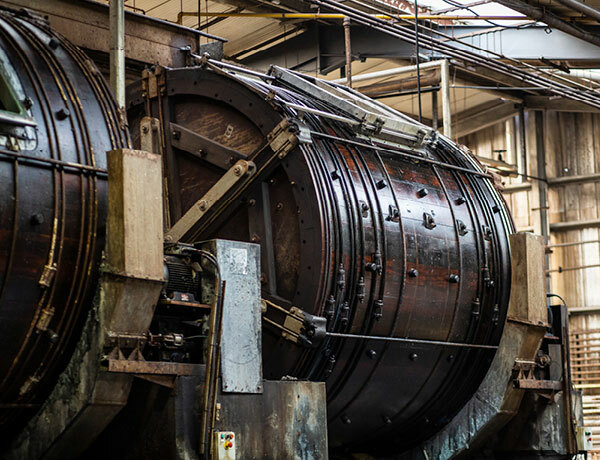 Having our own tannery allows us a huge amount of control over the quality and lead time of our end products. Not only do we tan our own leather, but our close relationships with local farmers allow us to guarantee our traceability, ensure the highest standards of animal welfare and minimise our carbon footprint. In fact, we source predominantly in Scotland, and over 95% of our raw hides come from within 300 miles of our base in Glasgow. 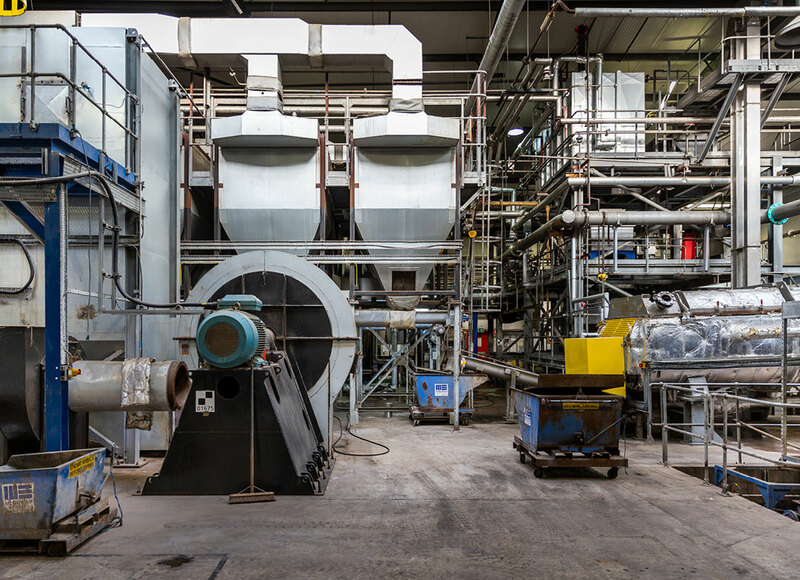 As a member of the Scottish Leather Group, we have been part of a £6million investment in the leather industry’s first Thermal Energy Plant. 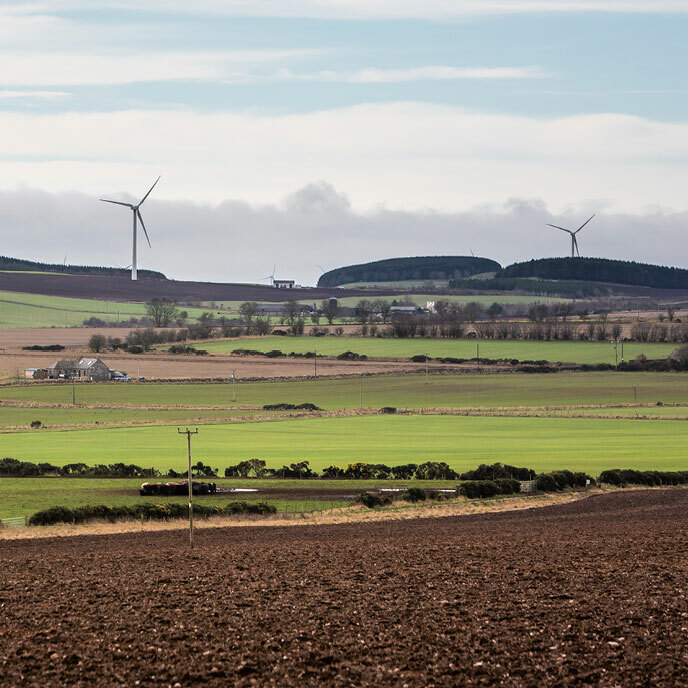 This reduces our waste significantly, produces energy to power our production and creates co-products we can divert from landfill. We’ve also been part of a £1.3million investment in an ultra-filtration plant to manage our water waste, which currently allows us to recycle around 40% of our production waste back into our process. 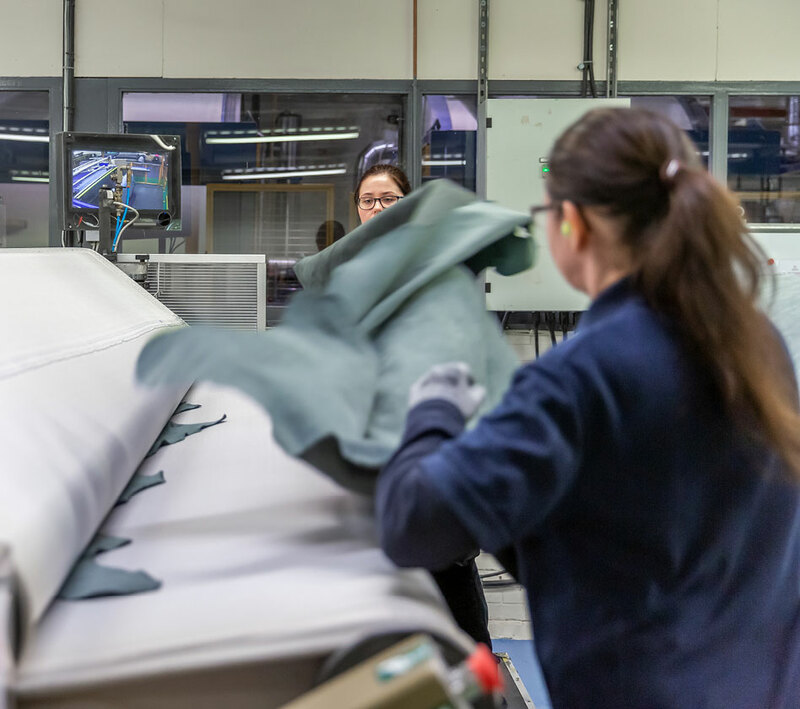 We serve a vast number of global brands across our three sectors: Aviation, Mass Transit and Upholstery Leather & Custom Projects. Each have their own technical and regulatory specifications, and we are proud to be experts in meeting the highest standards in the world. 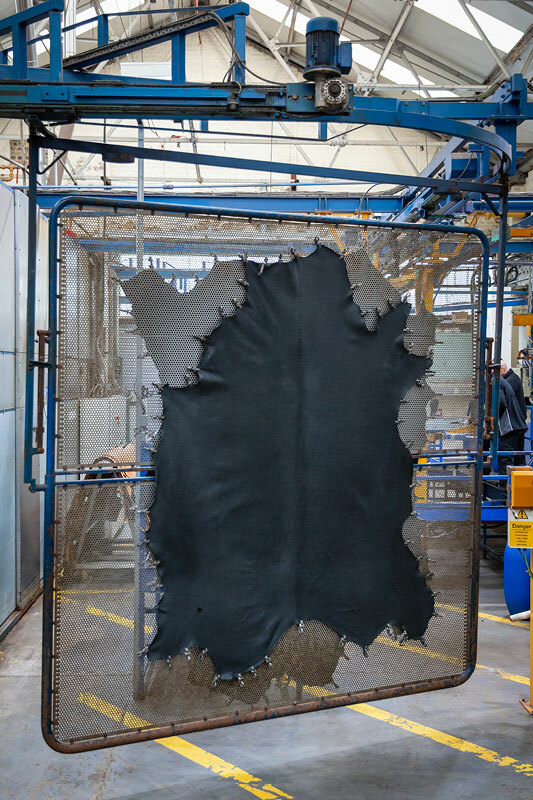 Despite producing a highly technical product, there is an incredible amount of human interaction with our hides. 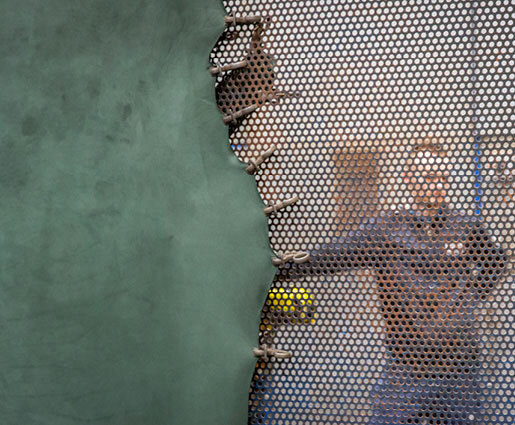 Our hides pass through dozens of pairs of hands throughout their production. Many of those people have been with us for over 30 years, and they are passionate experts in everything to do with our product. Their expertise is something we can confidently say is one of the secrets to our success. A Scottish Leather Group Limited company Copyright © 2019.